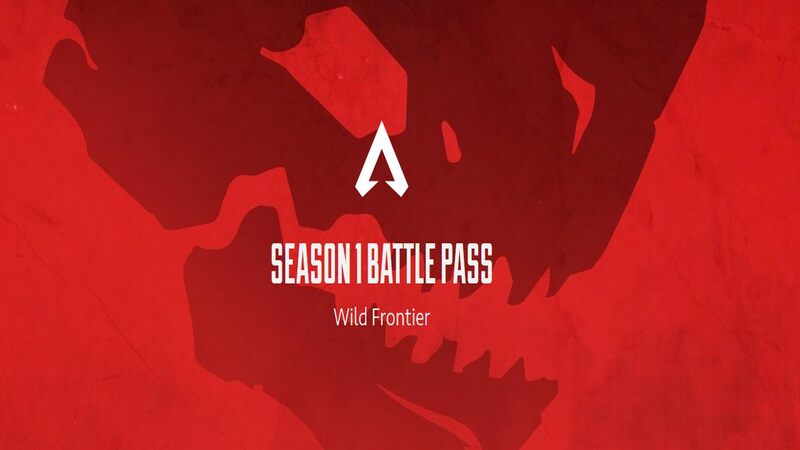 Season 1 of Apex Legends officially has a name: Wild Frontiers. 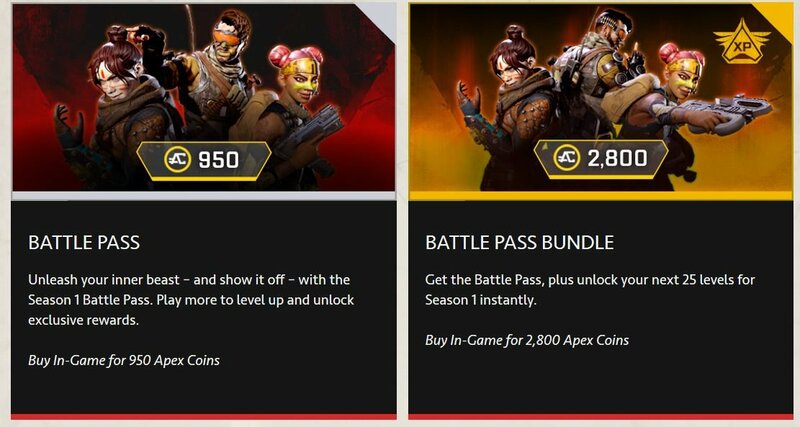 Respawn Entertainment and EA have revealed battle pass details and the launch date, as well. Fans of Respawn Entertainment well-received take on the battle royale genre have been waiting to see what the first wave of new content will look like and we finally have a date. Season 1 of Apex Legends is called Wild Frontier and launches tomorrow, March 19, at 10:00 AM PT. Apex Legends is available now and free-to-play on PC, Xbox One, and PS4. Season 1, called Wild Frontier, goes live at 10:00 AM PT on March 19, 2019. Stay tuned to Shacknews for additional gaming and tech updates.